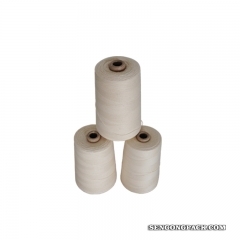 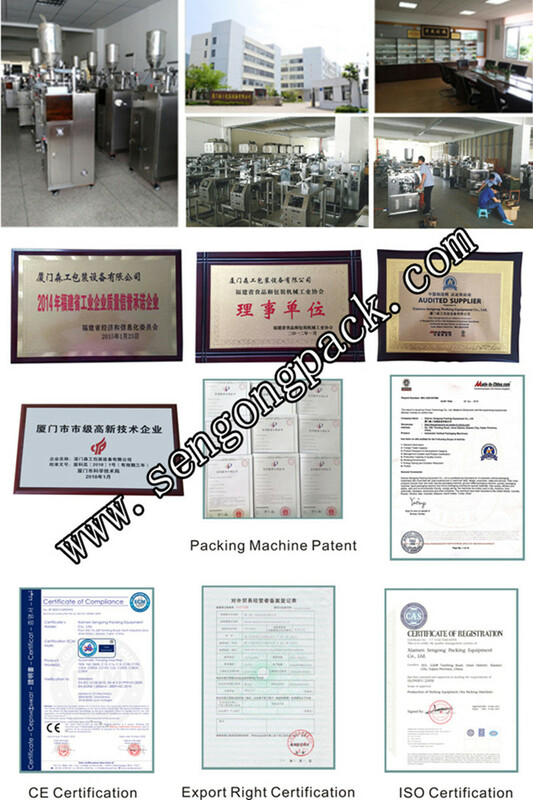 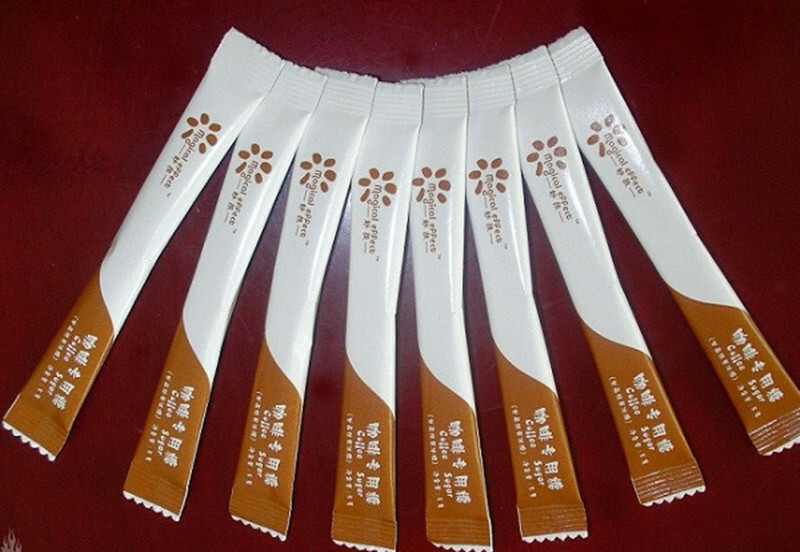 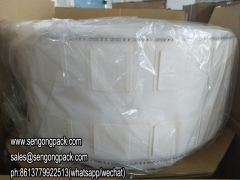 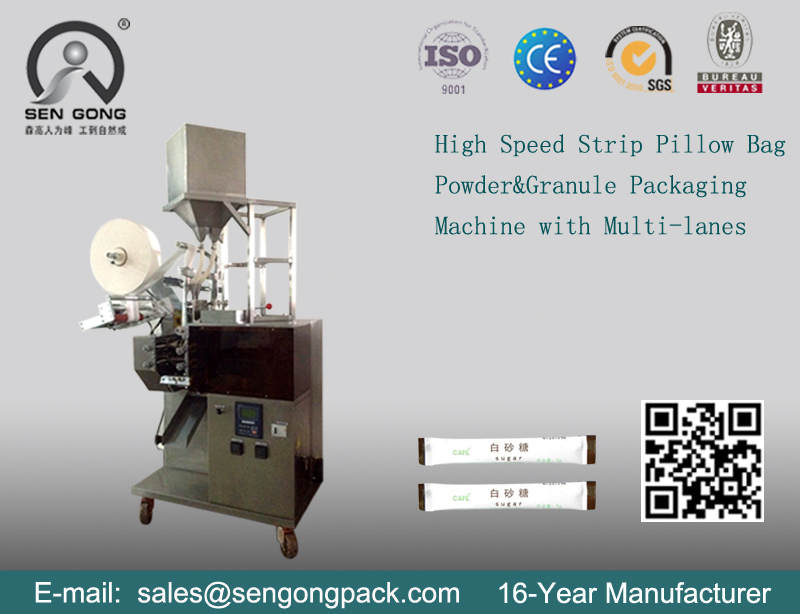 It is suitable for packing products;with granule or powder shape. 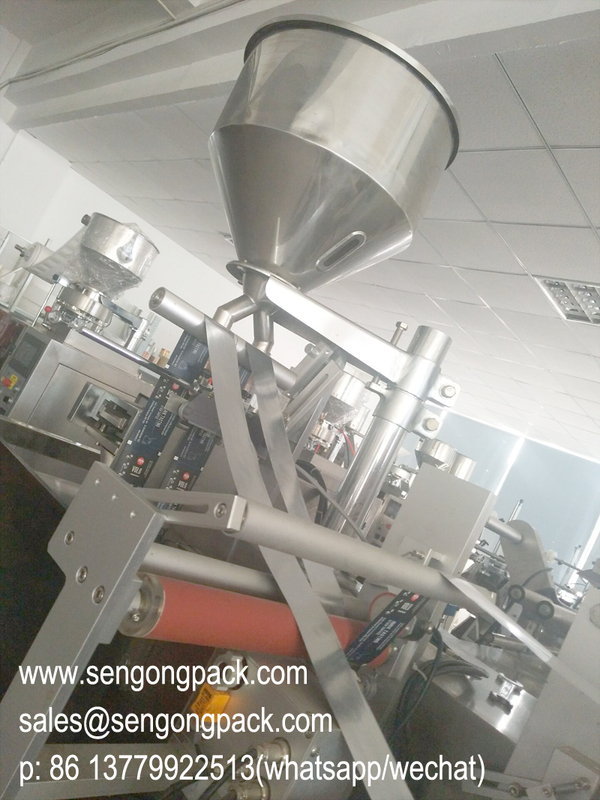 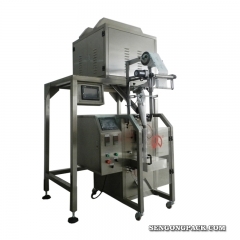 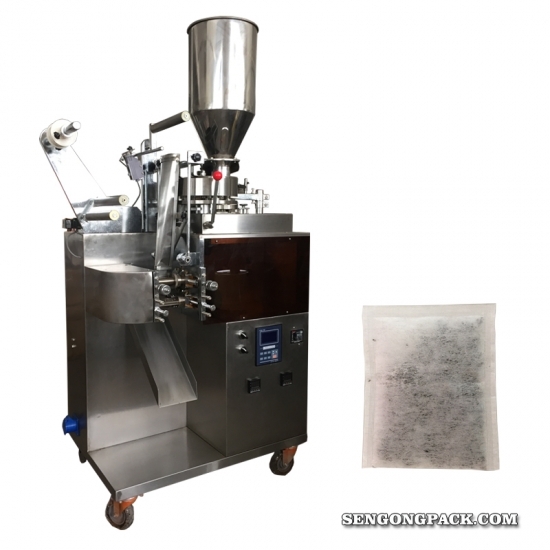 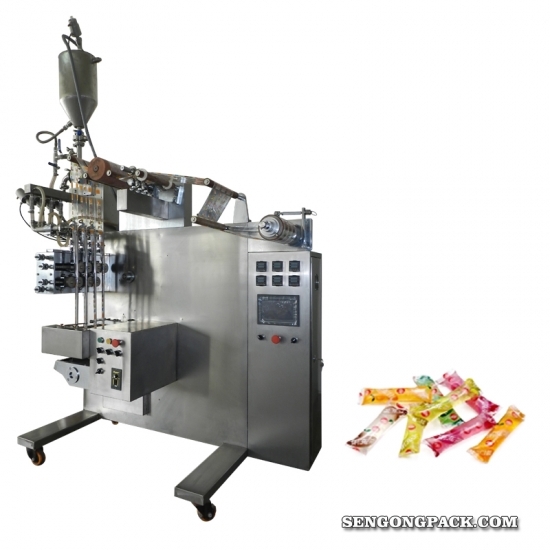 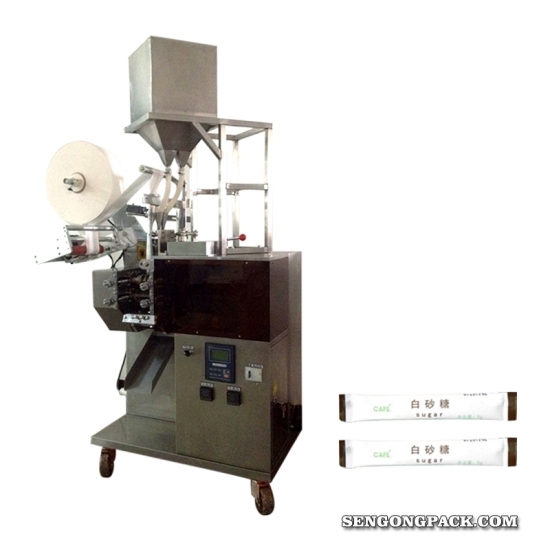 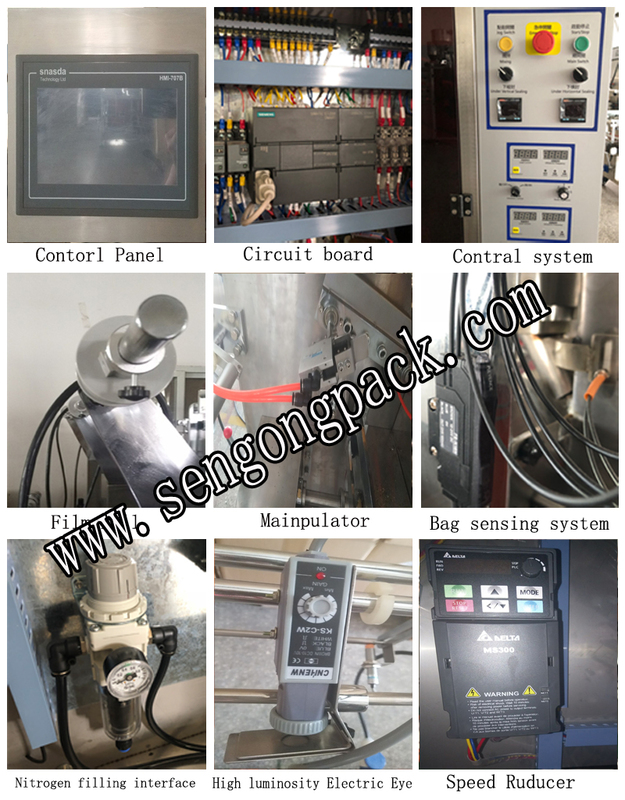 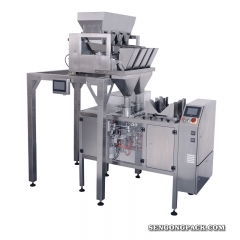 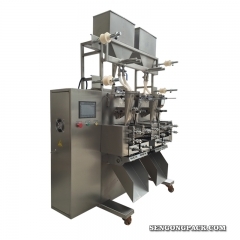 1.;It;is specially designed for;automatic;multi-line;stick type powder;or granule;filling and packaging. 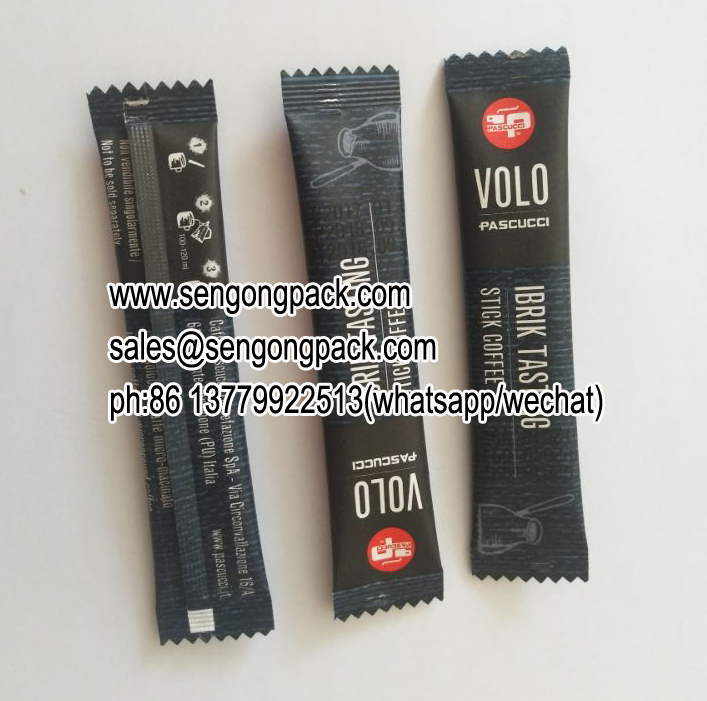 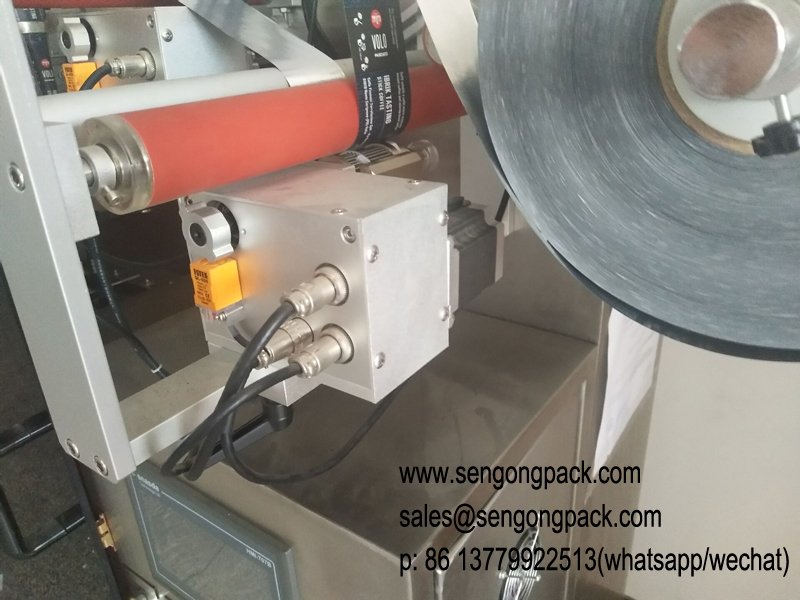 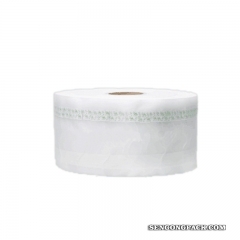 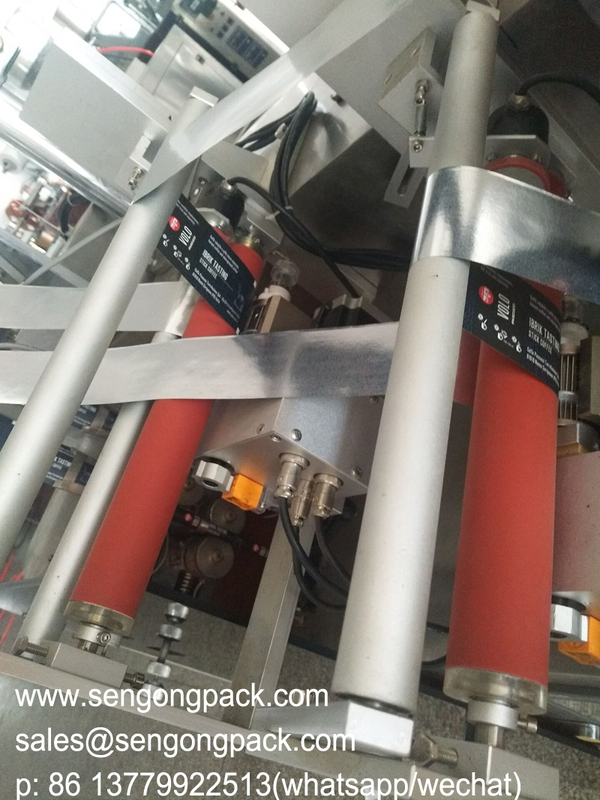 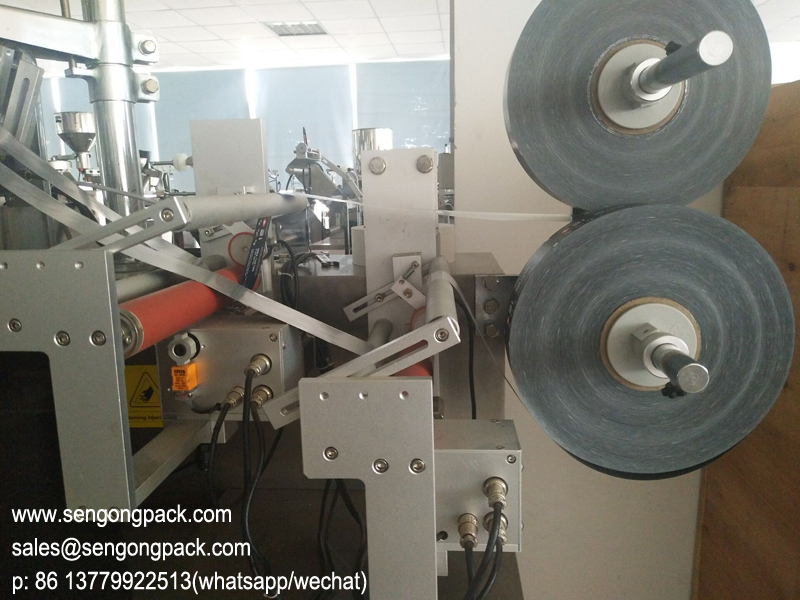 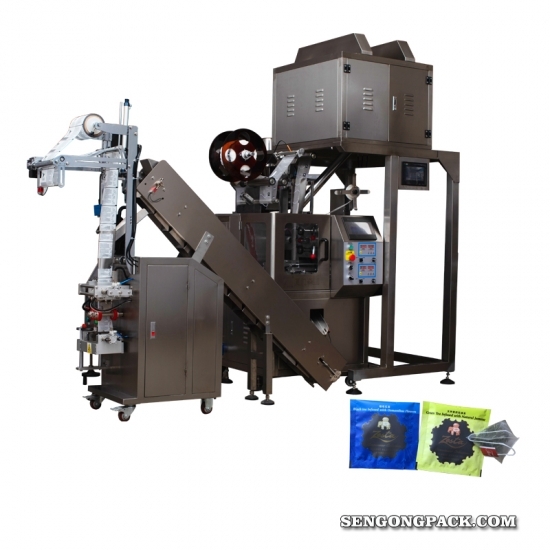 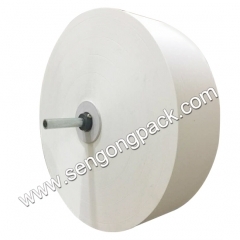 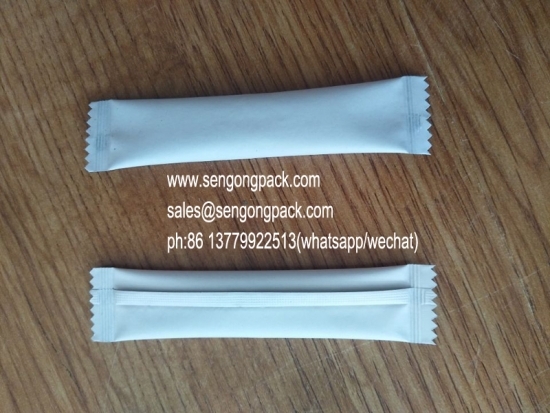 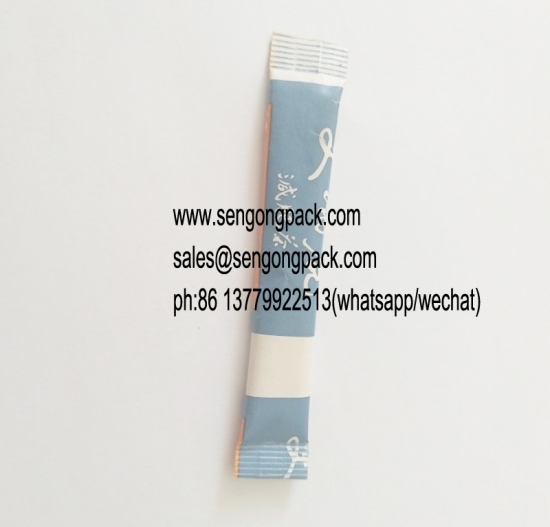 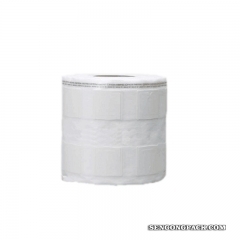 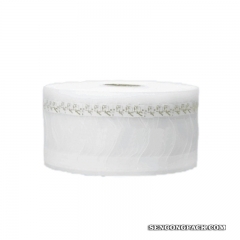 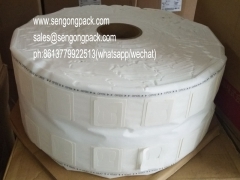 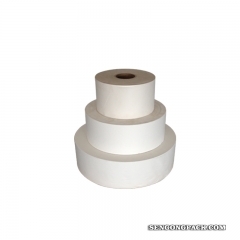 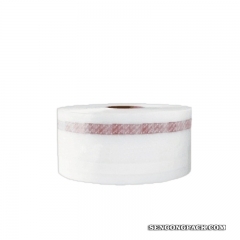 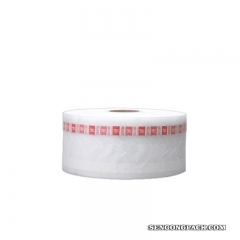 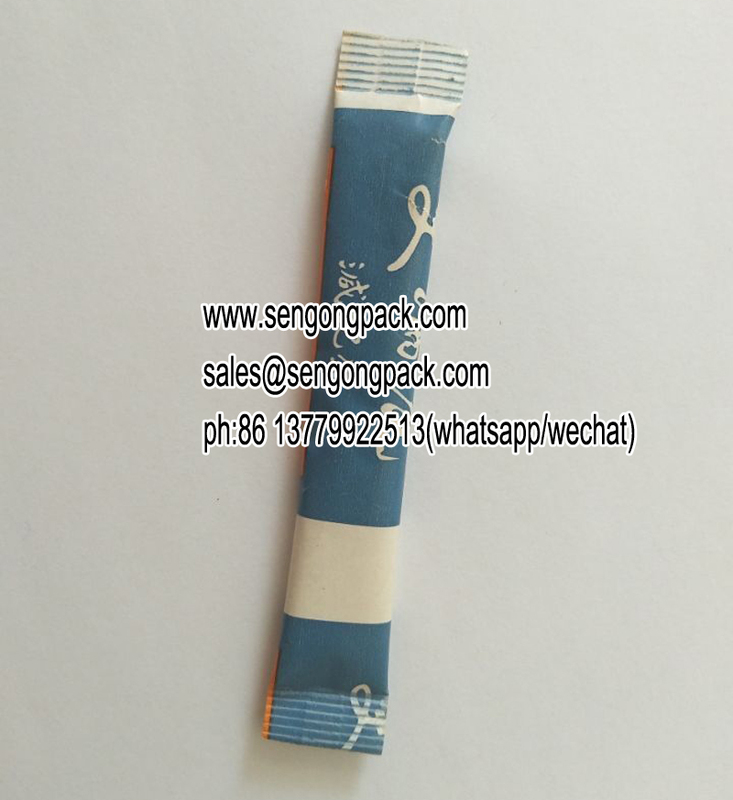 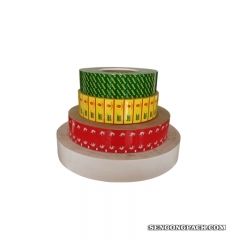 ;Put the film;roll;to be used on the;machine,;the film would be split into lanes and;made;into long tubular bags, and products measurement, filling and packaging;can be performed automatically.